African-American religion and culture, the other saw the church as a means by which AfricanAmericans would assimilate into American Christianity and the dominant Anglo-American culture. However, by the end of the 1930s the former group prevailed by the power of the music. 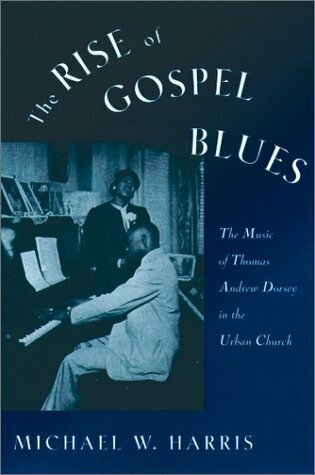 From that time on, gospel blues became a major force in African-American churches and religion.